Jana Schulz (*1984) lives and works in Berlin. She is Meisterschülerin‘ at the Academy of Fine Arts Leipzig under Prof. Tina Bara. Before studying photography she was a stage assistant at Deutsches Theater Berlin. At present Schulz is holding a scholarship from the German National Academic Foundation. In 2015, she received a working grant by the Kulturstiftung des Freistaates Sachsen and attended the Goldrausch Künstlerinnenprojekt in Berlin. Schulz‘ works have been shown at different institutions and galleries including f/stop festival for photography in Leipzig and Nuremberg, SSZ Sued in Cologne, and Bethanien in Berlin. It has been broadcasted by the Mitteldeutscher Rundfunk. Her work has also featured in Camera Austria International. 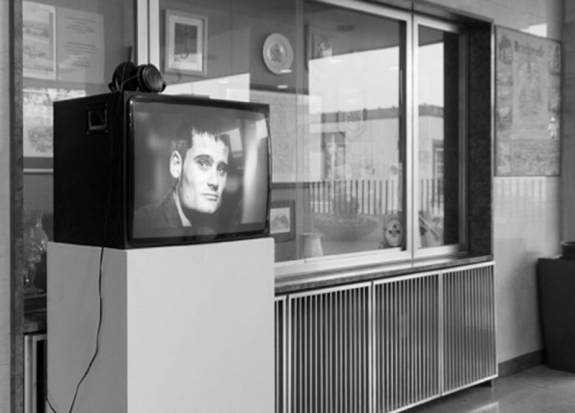 In her multimedia works Schulz deals with the different kinds of interpersonal communication. She is focused on observing structures and dynamics within different social groups. Further more she extends her documentary approach by restaging scenes or giving specific instructions.